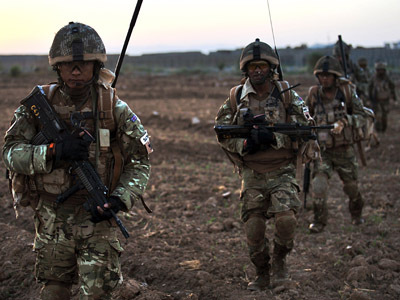 The UK government has been asked to launch a probe into the death of four Afghan boys allegedly shot dead by UK soldiers. 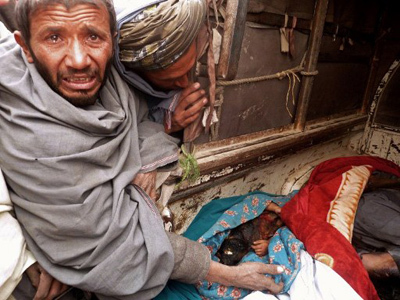 The MoD claimed the boys were ‘Taliban targets,’ while witnesses said they were shot in their home while drinking tea. The UK Ministry of Defense confirmed it received a letter from a law firm writing on behalf of one of the victims’ brothers, which outlined the allegations and called for an investigation. The letter alleges that a group of British soldiers entered into a village in Afghanistan’s Helmand province on October 18 and shot dead Fazel Mohammed, 18, Naik Mohammed, 16, Mohammed Tayeb, 14, and Ahmed Shah, 12. Witnesses said the boys were gunned down at close range as they sat and drank tea in a family home. Fazel Mohammed’s brother originally made the allegations to Public Interest Lawyers. The group then traveled to Afghanistan last month, where they gathered evidence and testimonies from the inhabitants of the village. 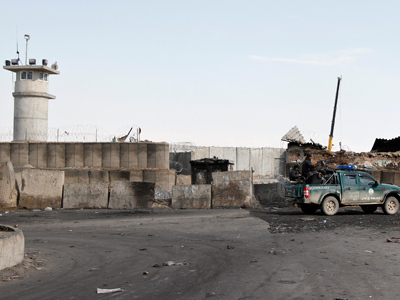 According to Public Interest Lawyers’ report, the group of soldiers combed the town asking where Fazel Mahammed lived, and beat one of the neighbors into giving up the information. The victims’ relatives and neighbors found the bodies of the “four teenagers lying in a line with their heads towards the doorway." "The four boys killed all appear to have been deliberately targeted at close range by British forces. All were killed in a residential area over which UK forces clearly had the requisite degree of control and authority," a letter obtained by British newspaper the Guardian said. Three teenagers and one 12-year-old were among the victims. "It was clear that the bodies had been dragged into that position and all had been shot in the head and neck region as they sat on the floor of the guesthouse leaning against the wall drinking tea," the statement read. The Ministry of Defense resolved to investigate the allegations and is obliged to reply to the letter within 14 days, according to regulations. 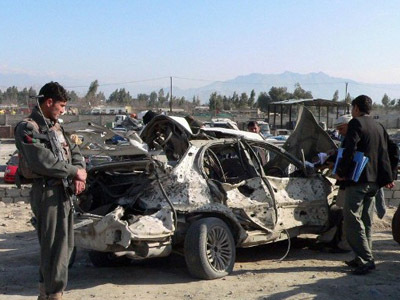 This is not the first case of NATO troops killing civilians in Afghanistan. 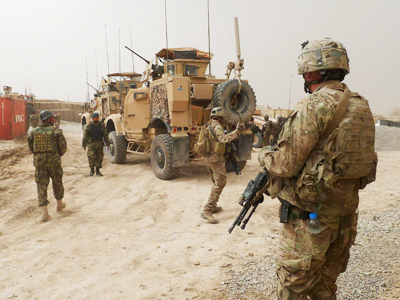 A decorated US soldier was put on trial for his alleged involvement in the massacre of 16 Afghan villages back in March. US Army SSgt. Robert Bales reportedly left his base in Kandahar Province in the middle of the night and went on a shooting rampage in a nearby village, killing more than a dozen women and children. He then turned himself in to authorities. The killings sparked public outrage in Afghanistan and prompted calls by US officials for a public trial. 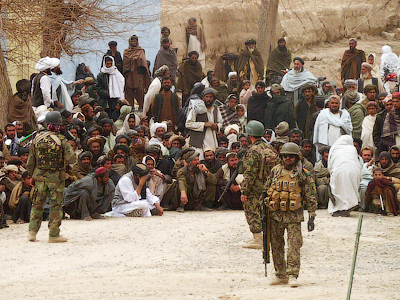 The NATO-led coalition is due to fully withdraw from Afghanistan in 2014, following over a decade of occupation. 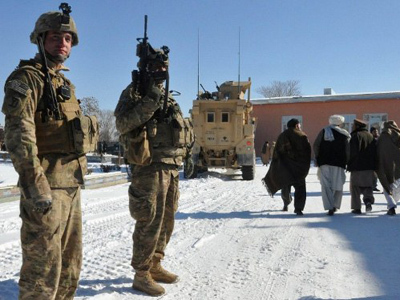 In the meantime, the coalition is in the process of training an Afghan force capable of taking on security responsibilities after the alliance withdraws.